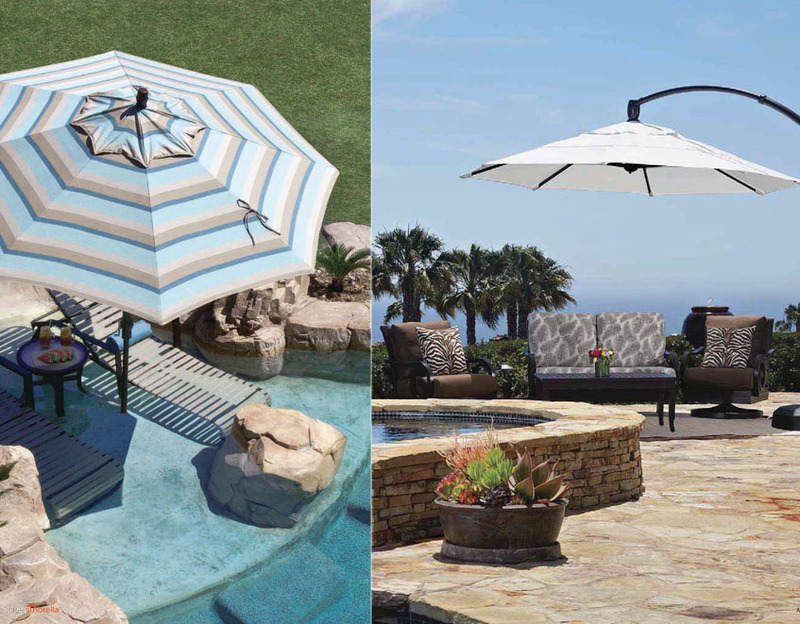 Patio & Things | Treasure Garden has more than 25,000 variations of shade and Umbrella solutions and accessories. 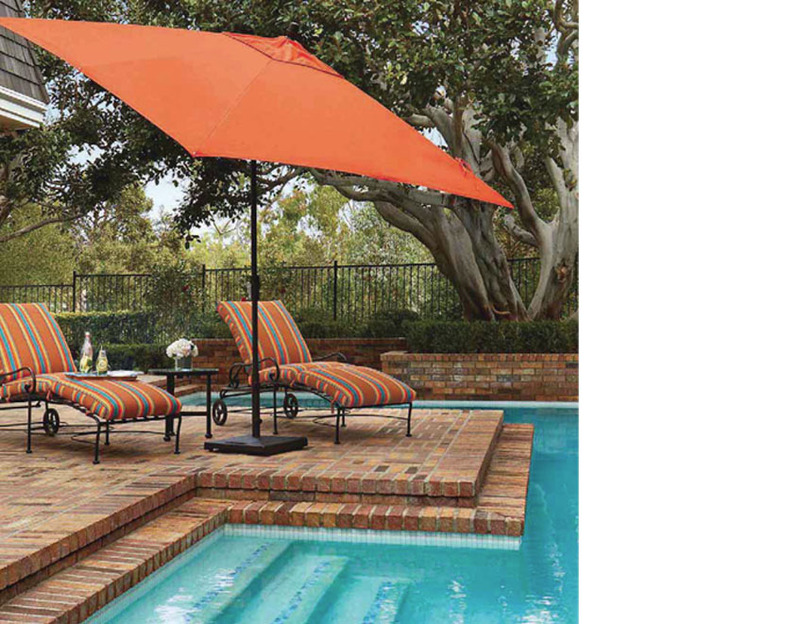 One of the World’s Favorite Shades! 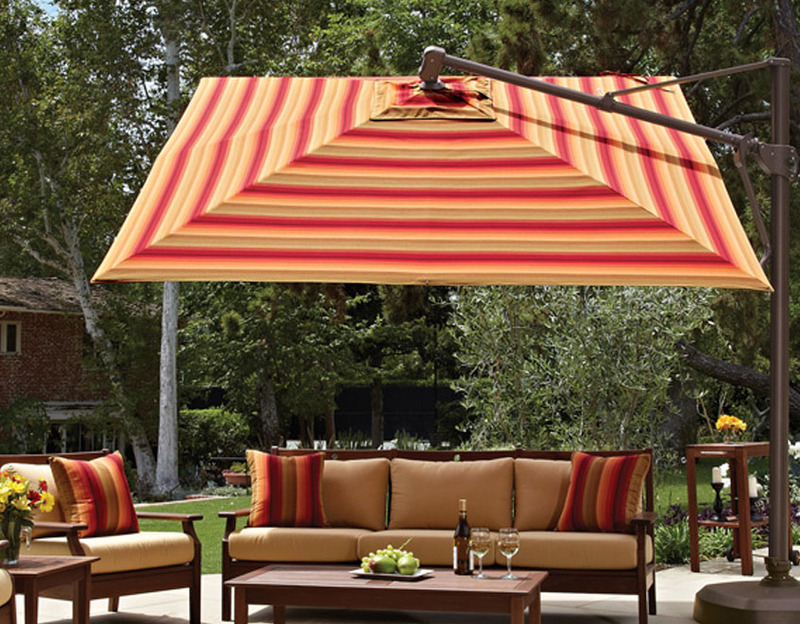 Treasure Garden has more than 25,000 variations of shade solutions and accessories. 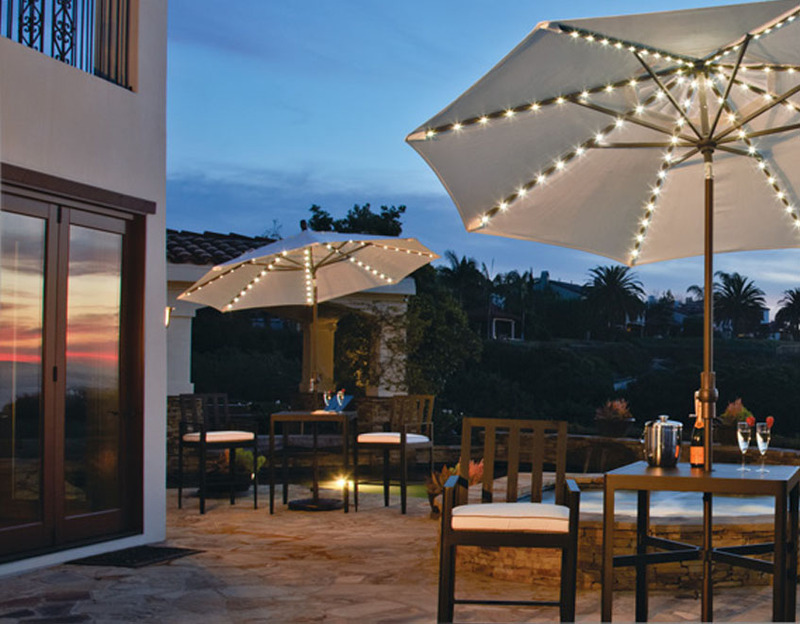 From Treasure Gardens revolutionary Easy Track™ models to their award winning Cantilever and Table Umbrellas series, Treasure Garden has a perfect shade for your outdoor environment. 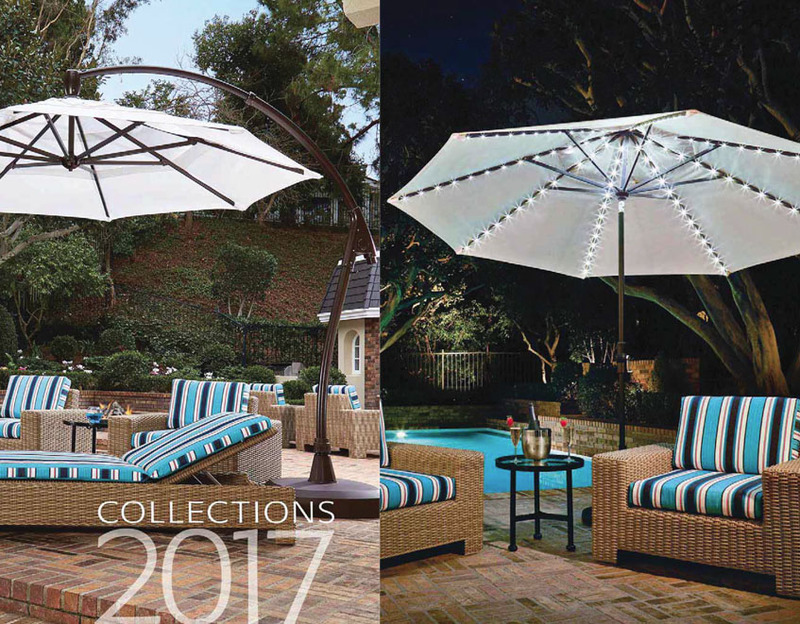 All available at Patio and Things in Coral Gables, Miami. 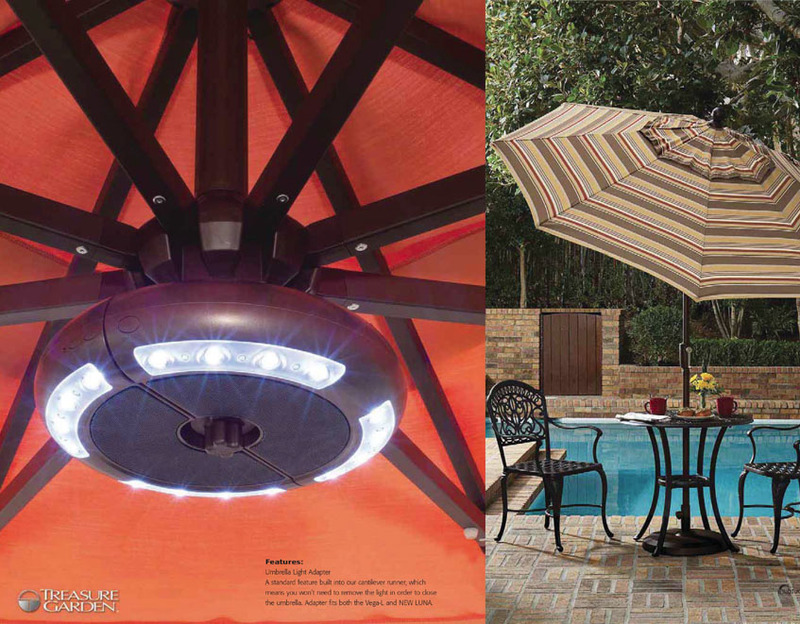 We also carry Treasure Garden’s accessories includin umbrella lights and a wide selection of adjustable umbrella bases. 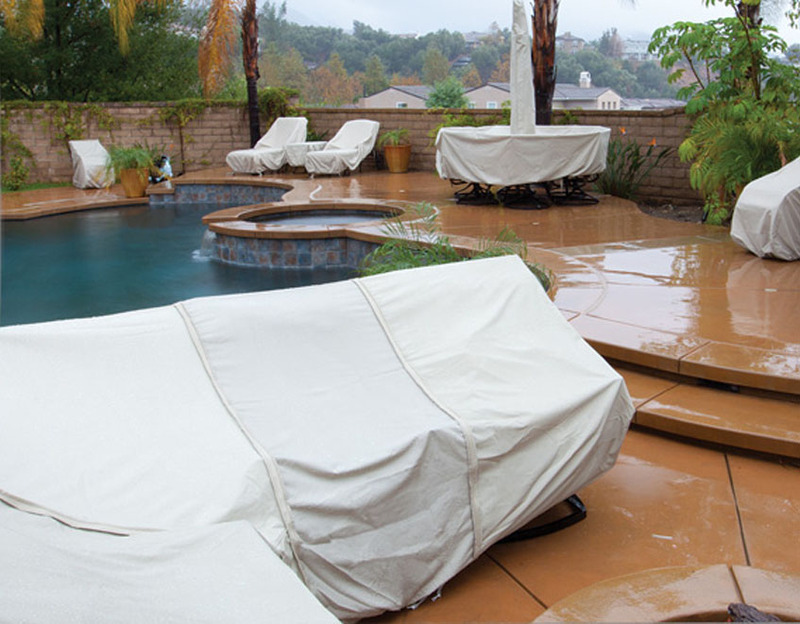 Treasure Garden’s accessories are the perfect complement to your outdoor investment. 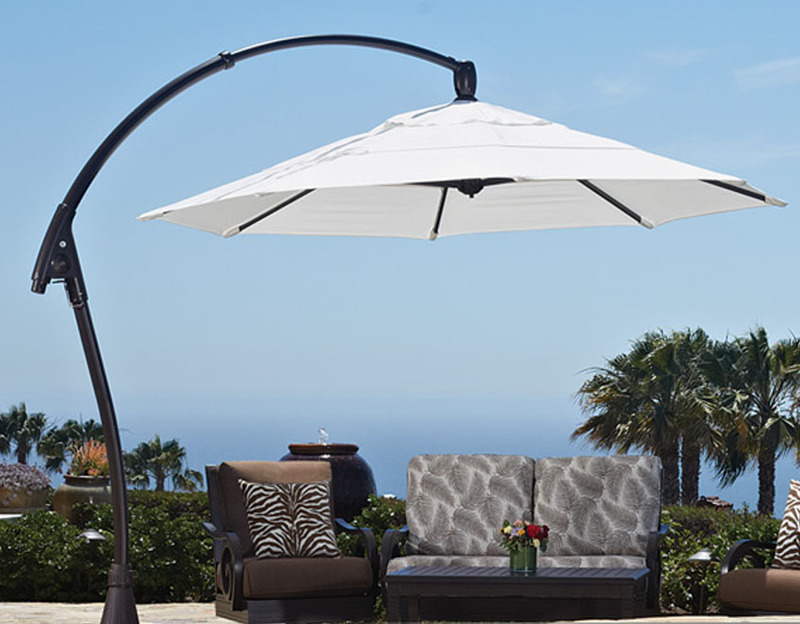 See more shade solutions and accessories from Treasure Garden here. 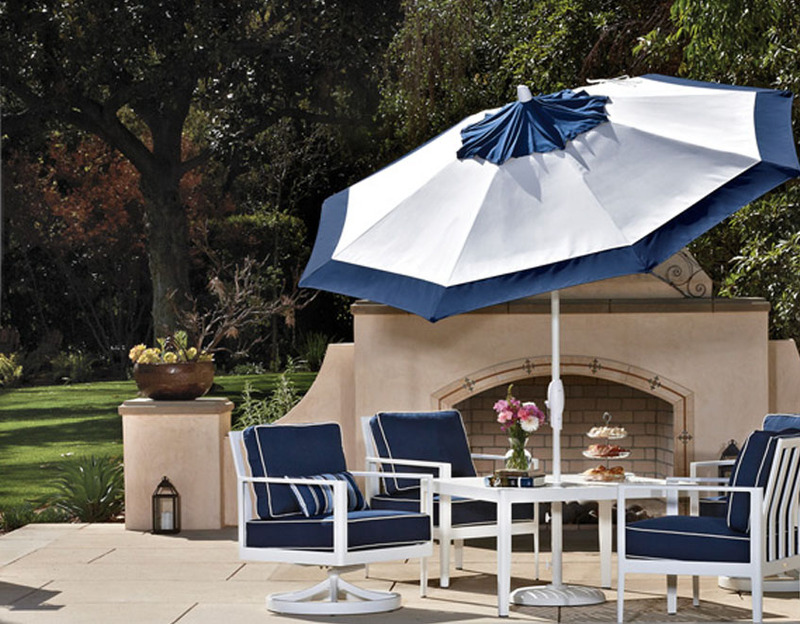 Then visit with Patio and Things in Coral Gables, Miami to experience Treasure Garden accessories and selection of protective furniture covers.